Love Pug Pillow Rose Animal Sofa Home Puppy. 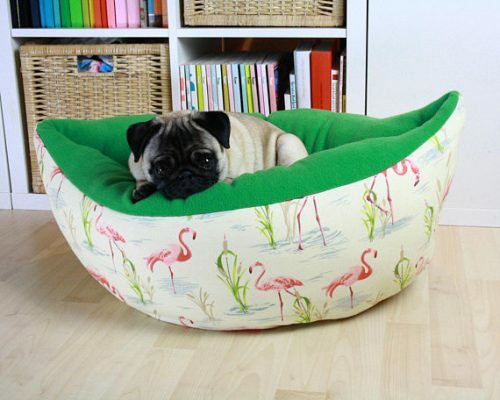 A great way to dress your home for romance - pug style! These treat jars are a great way to store your dog treats. This is the perfect party pack. The birthday dog get their own treats and each party attendant gets a treat of their own with their name on it. Give your dog a Happy Birthday gift with this delicious assortment of treats in shades of blue. Every good boy deserves special doggie treats for his birthday. We have created a birthday package just for your birthday boy. PERFECT for chin resters :) Machine washable donut bed includes a reversible and removable pillow made of cluster poly fil so there is no clumping. Dimensions 7"x 4" x 1/2"" . It has a clutch on one side with compartments for credit cards, an id window and a zippered side for change and billfolds.